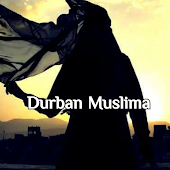 Durban Muslima: House of Laser Special! House of laser celebrates 1 yr this month. Now offering non surgical liposuction and face lifts. In this way the newer skin dat cums to the epidermis will be more healthy and younger looking. Don't take my word for it. 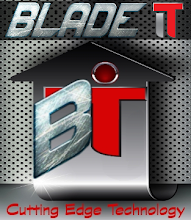 Hear testimonials from past clients.